GeoBlue offers health plans that power intellectually curious travelers in every corner of the world. Learn more about plans for individual travelers. Access resources just for student health. Search thousands of healthcare providers. Get information about plans and view commission statements. GeoBlue plans, sold in the U.S. in collaboration with participating Blue Cross and Blue Shield companies, help students, faculty, staff and administrators identify, access and pay for quality healthcare all around the world. Students and faculty traveling overseas on Study Abroad programs, research and teaching assignments, or other international educational experiences can explore the world confidently with our Scholastic Outbound health insurance plans. We understand the challenges for international students and faculty trying to navigate the U.S. healthcare system. Our Scholastic Inbound plans and superior service address the needs of this population, by drawing on decades of industry experience. 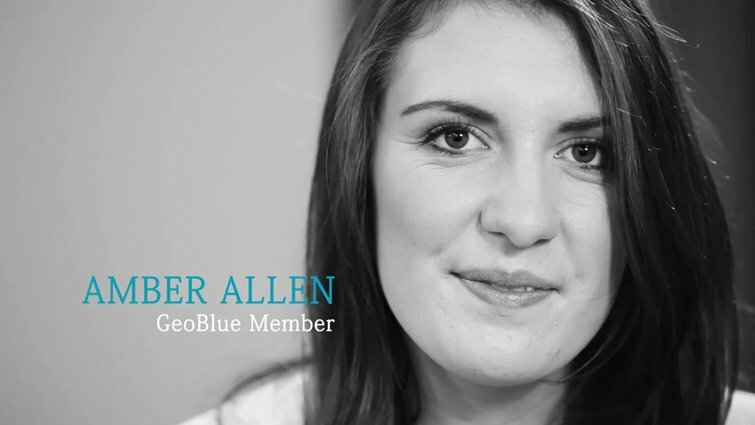 GeoBlue Student Testimonial - Video from GeoBlue on Vimeo.